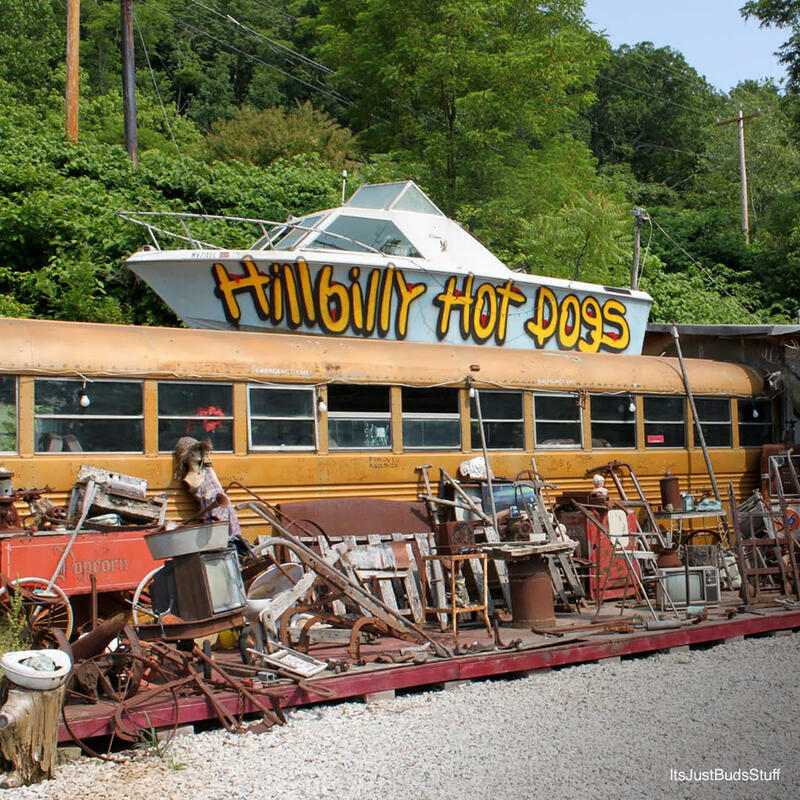 West Virginia-style wieners served in a junkyard decor will be the most authentic hillbilly experience you could have in this Appalachian state. Like any true hillbilly stop, this one has a wedding chapel. Beers, sodas, and over 20 hotdog styles are enough to cater your country-bumpkin nuptials.